Before you start your lessons you must make sure that you have a provisional licence for the vehicle you are driving. To apply for this you must complete the application form D1 from the driver and vehicle licensing agency ( DVLA ) or from your local Post Office. It will take 3-4 weeks for your application to be processed and your licence to be posted to you. So as soon as you are 17 make sure you apply. 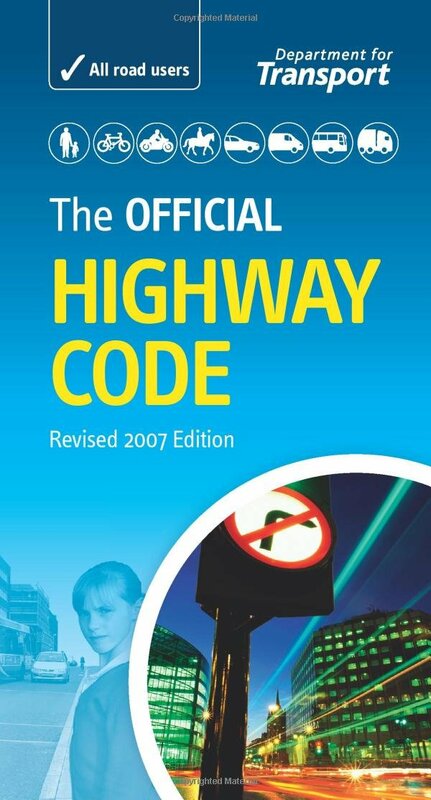 To help ensure you get the most from your lessons and progress towards your test you should buy or borrow copies of The Highway Code and The Theory, Hazzard and Perception CD / DVD. These will be vital as they will help to ensure that you pass your theory test. But do not worry too much as we will discuss this during your lessons, we can help advise exactly what you need and what you should be learning.